According to Adweek, Instagram is the second largest social media network. For us Instagram addicts, it’s not a surprise. We spend hours scrolling, editing images, uploading and sharing them with the world. The big question today is – are you making the most of it? 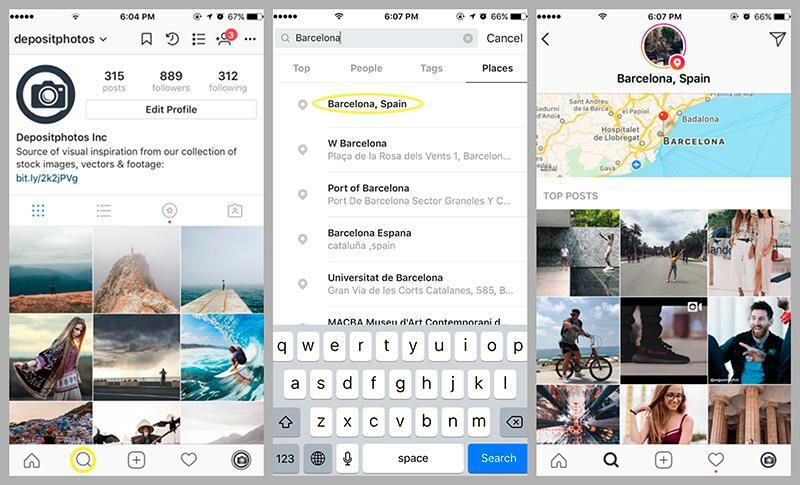 Turns out, Instagram has bigger plans for you. It’s an intricate app with lots of little tweaks that could be used to improve the overall user experience, help you be more efficient and customize the app for everyday use. 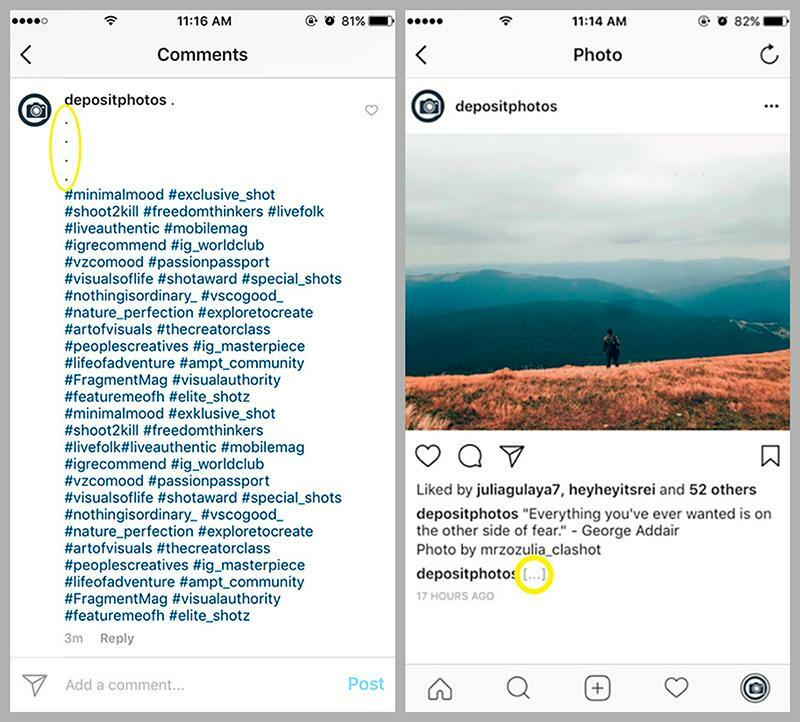 We’ll be looking at 15 hidden (or unknown) features and Instagram hacks that you can start using today. Instagram saves all your liked posts. If you ever want to look at your collection of liked posts, go to your profile and click the ‘Options’ button (appears as 3 dots). Scroll down and click ‘Posts You’ve Liked’. 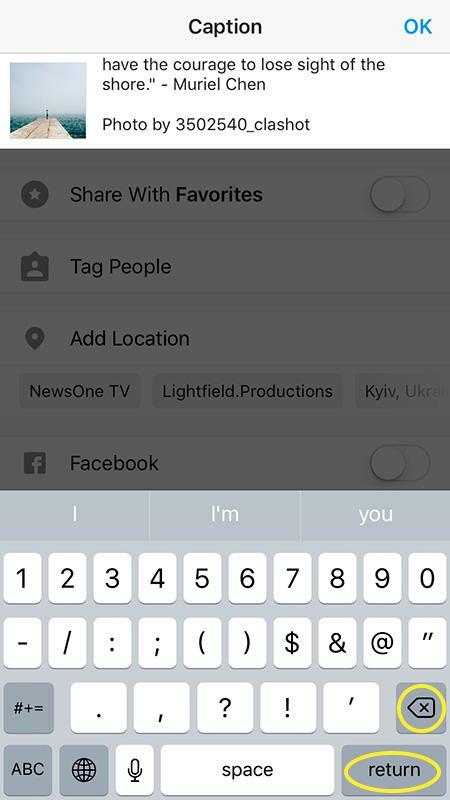 Once you’re tagged, the picture automatically appears in your ‘Photos of you’ tab. To remove them, go to your tagged posts, click on the image you’d like to hide. Click on the ‘Options’ button and ‘Photo Options’. 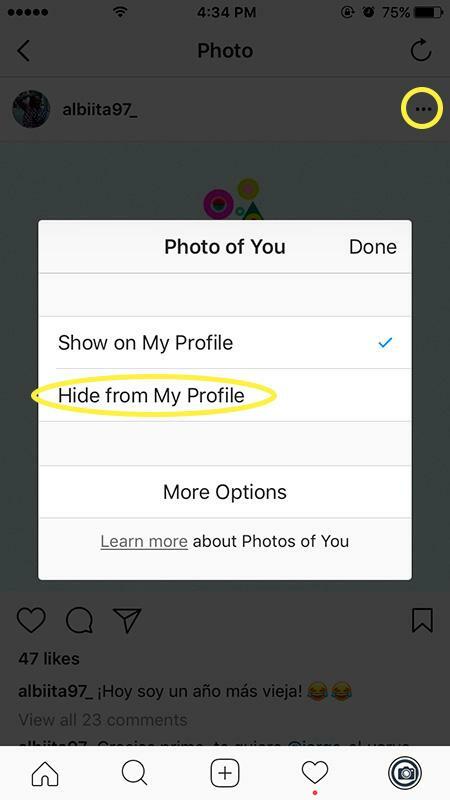 Select ‘Hide from My Profile’. If you use the Instagram editor, there are filters you use often and those you don’t really like. You can easily arrange those according to your preference. 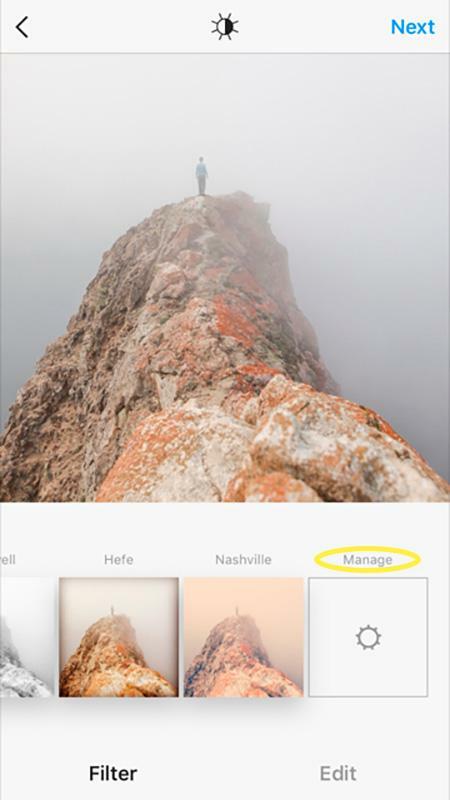 Upload a photo, scroll to the end of the filter options and click ‘Manage’. 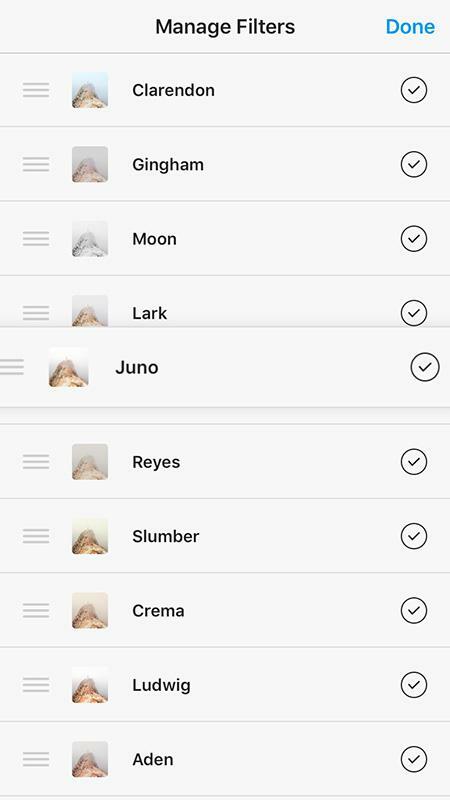 Your filters will appear in the order you see them. Tap and hold a filter to move it up or down the list. When you’re writing and want to start a new paragraph, they keyboard doesn’t have the ‘Enter’ or ‘Return’ key to do so. To add a line break, all you have to do is click on the ‘123’ key to be able to add new paragraphs. 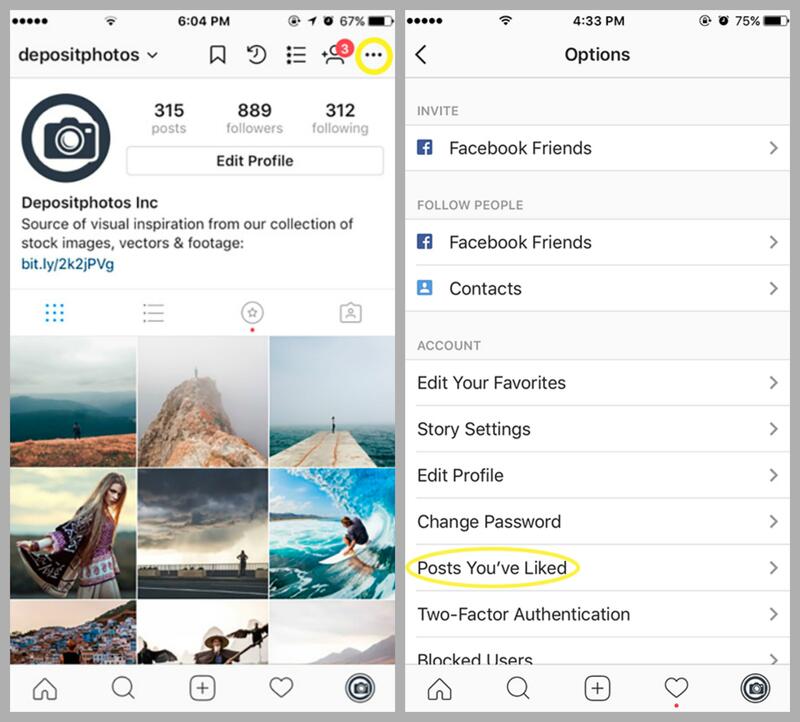 You have the option of looking through your liked posts, but Instagram also added a feature so you can bookmark certain posts. On top of that, you can organize them into collections. To do so, go to your profile and select the bookmark icon. You will see a list of your bookmarked posts. To add them to the collection, go to the ‘Collections’ tab, click on your collection and ‘Add to Collection’. 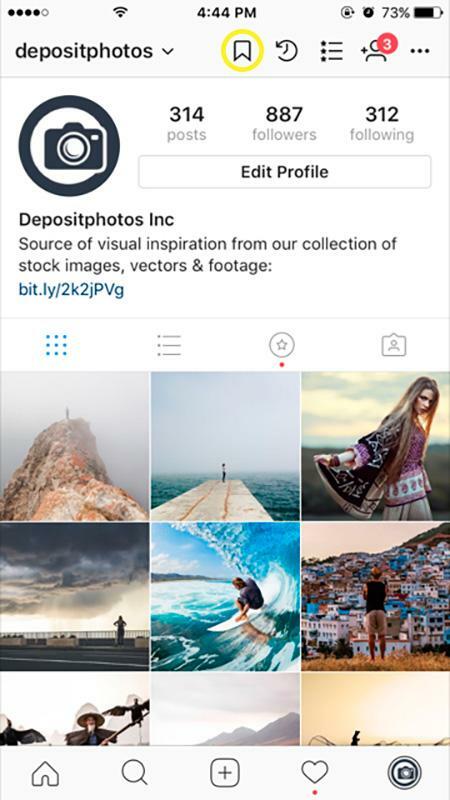 You can see photos tagged with a location on your feed. To do so, click on the search icon and type in your location. Select it from the menu. Next, click ‘Places’. You will see all the photos under the specific place. Chances are you stumble on these everyday. Instagram tries to pitch only relevant ads but even then, they can be quite annoying. 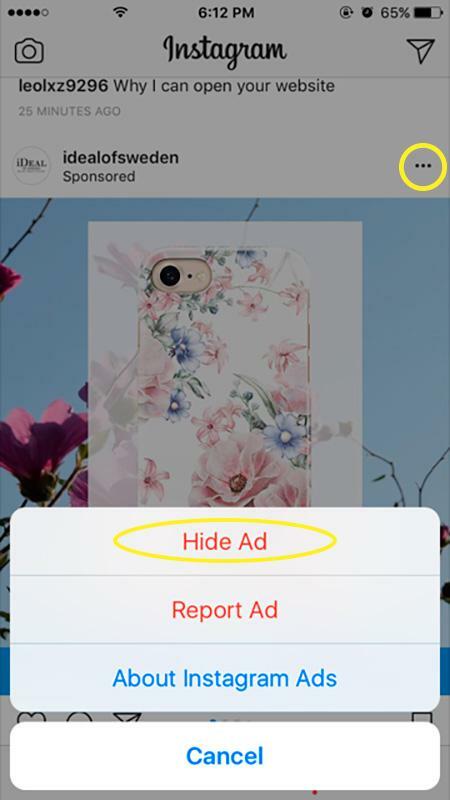 You can actually train the algorithm in your favors by letting Instagram know what ads you don’t want to see. To hide an ad, click on the ‘Options’ button of the sponsored post or ad and select ‘Hide ad’. You will have to select an option as to why you don’t like it but know that your answer will help improve your feed and the ads you receive. This feature is also useful for business if you’re keeping tabs on your competitors. You can turn on notifications so that you know when new content is posted. 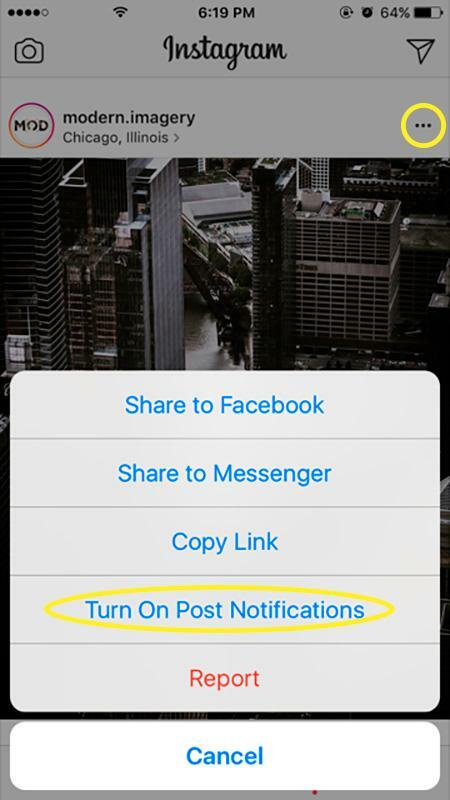 To do this, go to one of the account’s pictures, click ‘Options’ and ‘Turn on post notifications’. 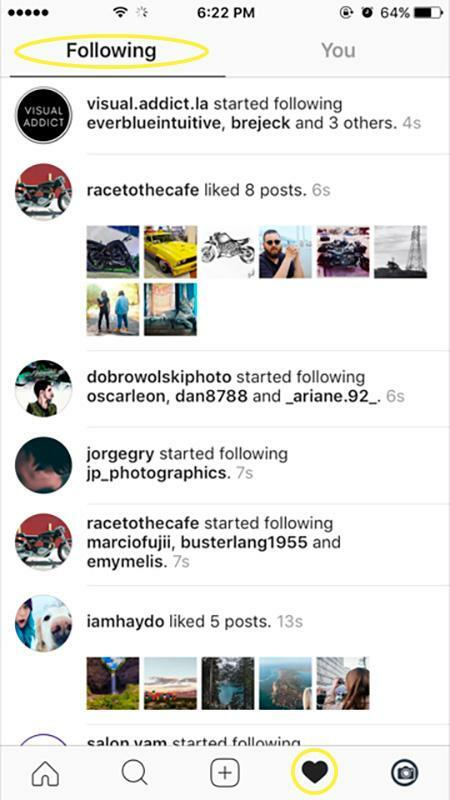 You can actually see recent activities of the people you follow on Instagram. You can see what they’ve liked and what they’re commenting on. Tap on the heart icon at the bottom of your screen. You will see two bars at the top – ‘You’ and ‘Following’. Click on ‘Following’ and you’ll be able to see all recent activities of those you follow. 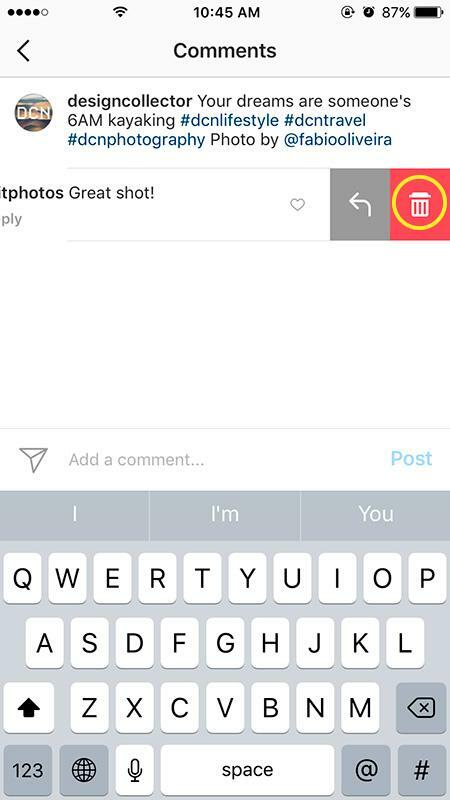 In addition to deleting your own comments, you can also delete comments that other users have left on your posts. To delete any comment, simply go to the post where the comment was left, swipe the comment to the left and you will see 3 options – reply, flag and delete. Click on the trash icon and the comment will be deleted. Sometimes you could do without comments. 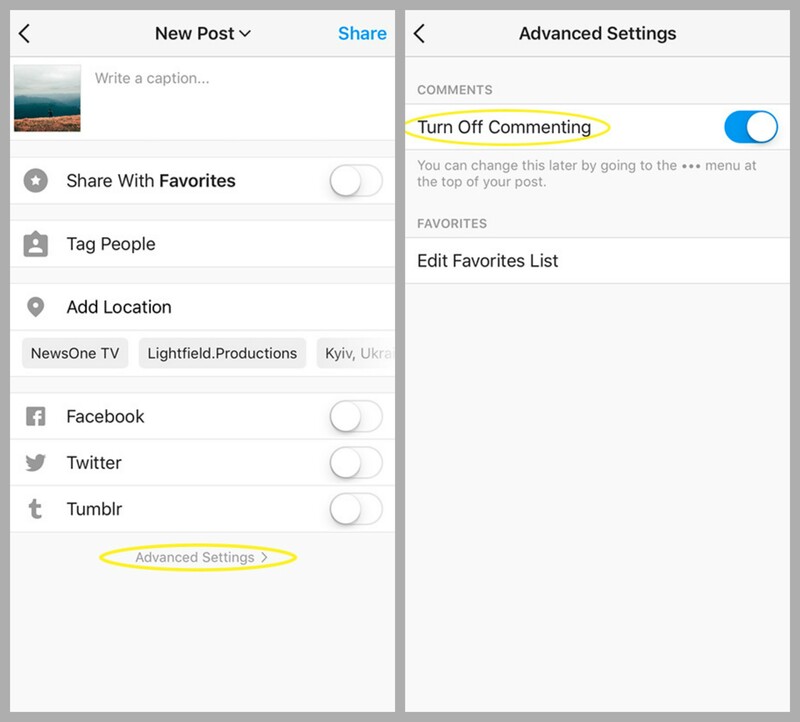 To disable the option of commenting on a specific picture, start uploading it as usual, then go to ‘Advanced Settings’ and ‘Turn Off Commenting’. 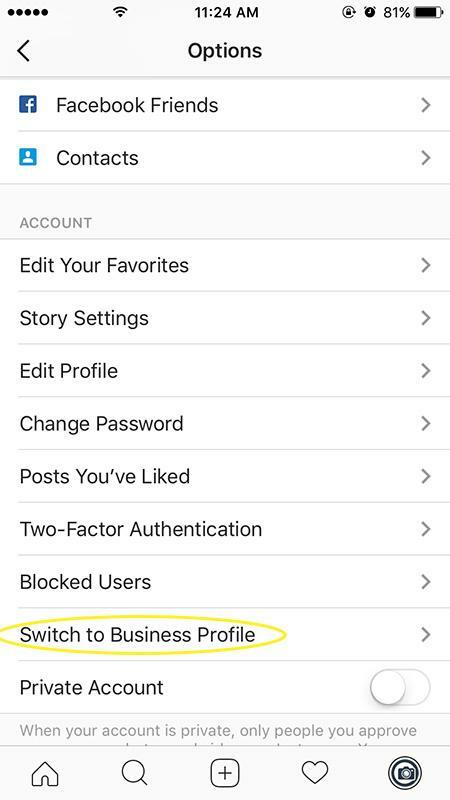 This is a new function on Instagram. 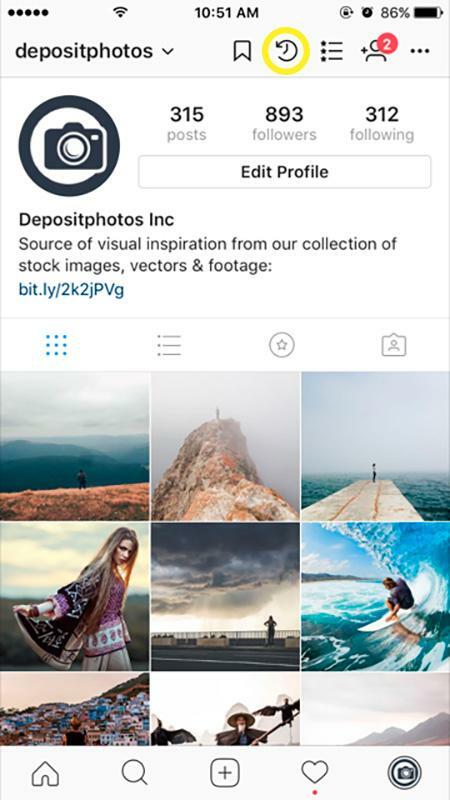 Over the years, your style certainly changes and your feed could benefit from a little update. You can archive your old photographs so that you still have access to them but they won’t be on your page. To do this, go to the picture you’d like to archive, click on the ‘Options’ button and then click ‘Archive’. You will see all your archived posts by clicking on the ‘Archive’ icon at the top of your page. Not everyone needs to see what you’re up to so if you’d like to hide your story from certain people, it’s really easy to do. Go to your profile, click the ‘Options’ button and ‘Story Settings’ under ‘Account’. 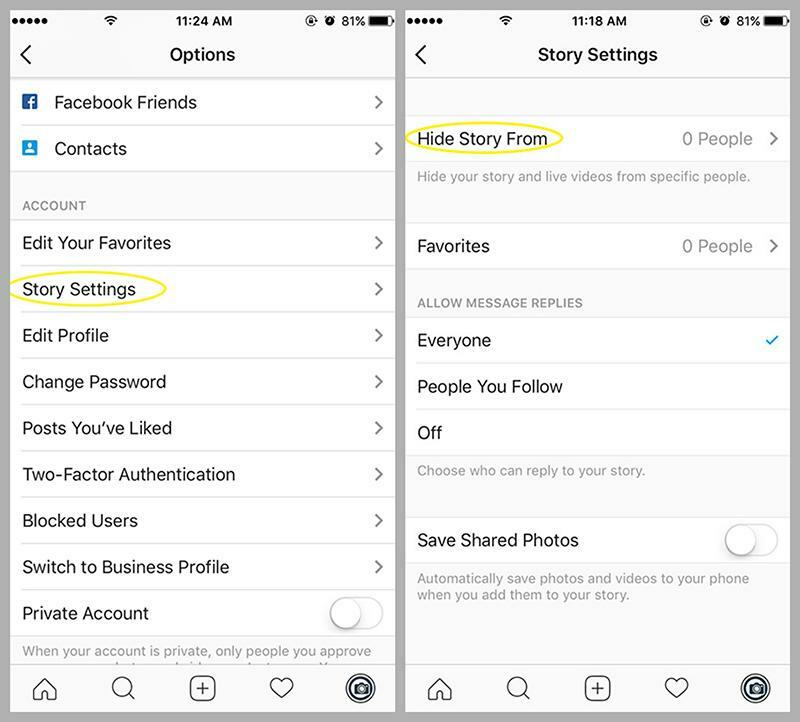 Tap ‘Hide My Story From’ and select the people you’d like to exclude. You can run analytics, ads and get unique insights about your audience by switching to a business account. This is a useful feature for brands as you can learn more about your audience, include a CTA and access analytics. Tap the ‘Options’ button on your profile. Select ‘Switch to Business Profile’ and ‘Continue’. You will be asked to fill in details, connect to your Facebook account, phone number, email and the address of your business. Tap ‘Done’ and enjoy all the perks of a business account! 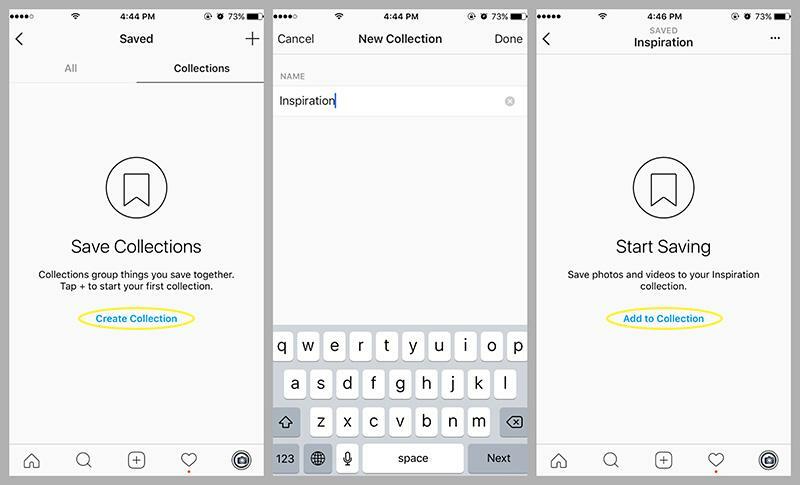 If you have any other Instagram hacks or features you’d like to share with us, leave your suggestions in the comments section below and we’ll be sure to include them.